Our company is one of the leading cleaning services providers for North London and the area and we invite you to try our carpet cleaning service. 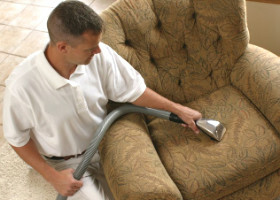 We are proud to inform you that our carpet cleaning service is the most perfect one in town. With us you will not have to worry about anything. Our experienced and skilled cleaners will take care of everything. 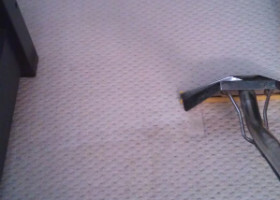 All you have to do to get our perfect carpet cleaning service is give us a call and we will do the rest. When you choose our company you will not have to worry about anything. The first thing that you will benefit from when you choose us, is that you will not have to carry your carpets out of your house. Our cleaners will come and clean them on-site. What is more, they will bring all the necessary specialised cleaning equipment and strong cleaning products. Trust us because we are the best cleaning services provider in North London. Our cleaners will pre-test your carpets before they begin cleaning them, to make sure they will not be damaged in the process. They will pre-treat tougher stains, they will steam clean your carpets and then they will use industrial strength driers in order to expedite the drying process. Choose our company and we will make sure the lives are brought back into your carpets. Contact our phone assistants, they will give you further information on what is the best offer for you and will help you make the appointment. Choose the best carpet cleaning service in North London, Kings Cross for your favourite and precious carpets.